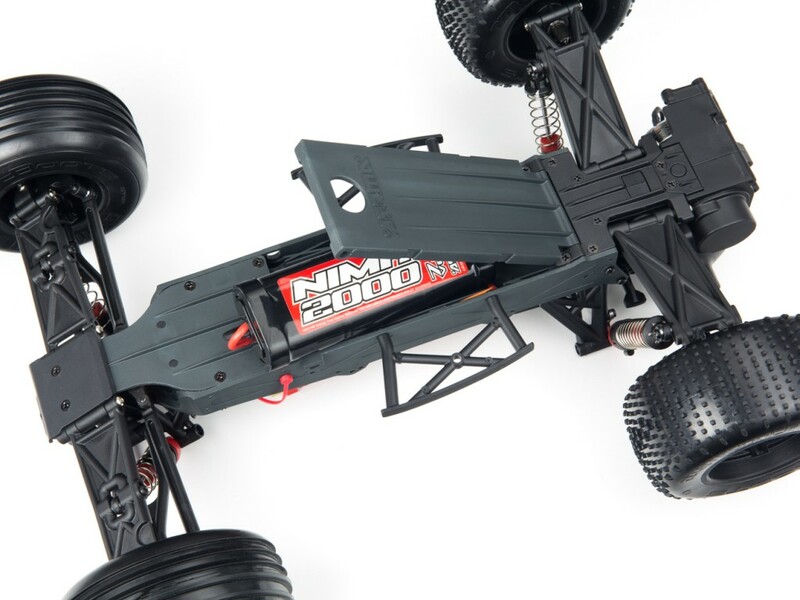 Are you new to the world of radio control? 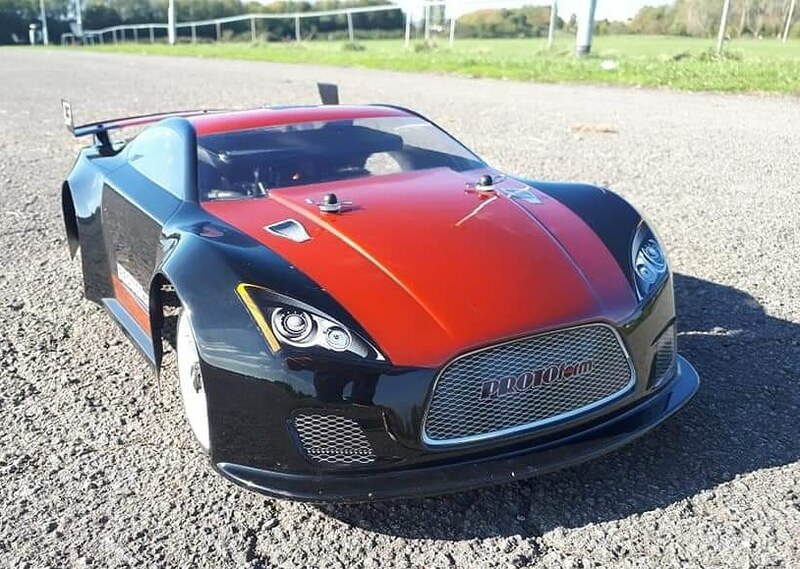 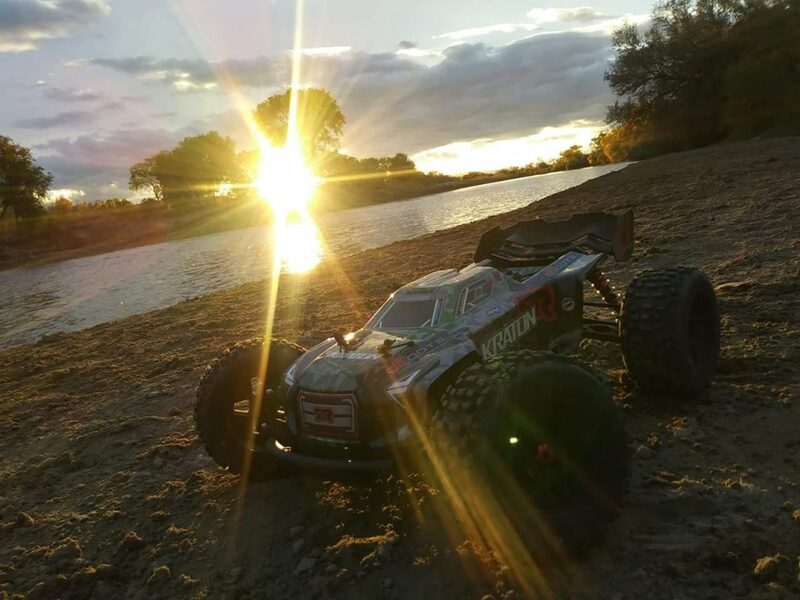 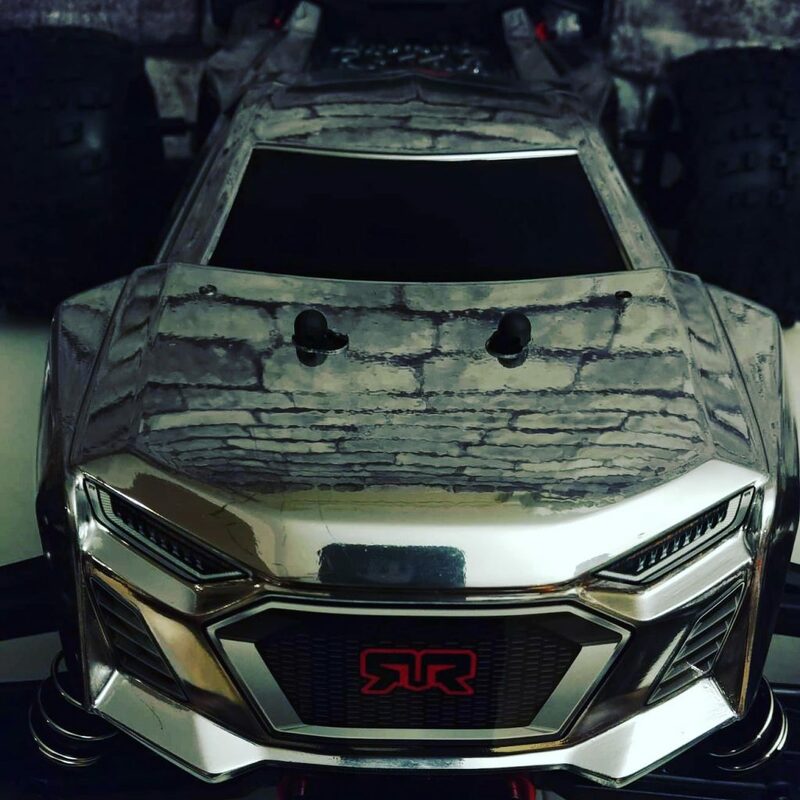 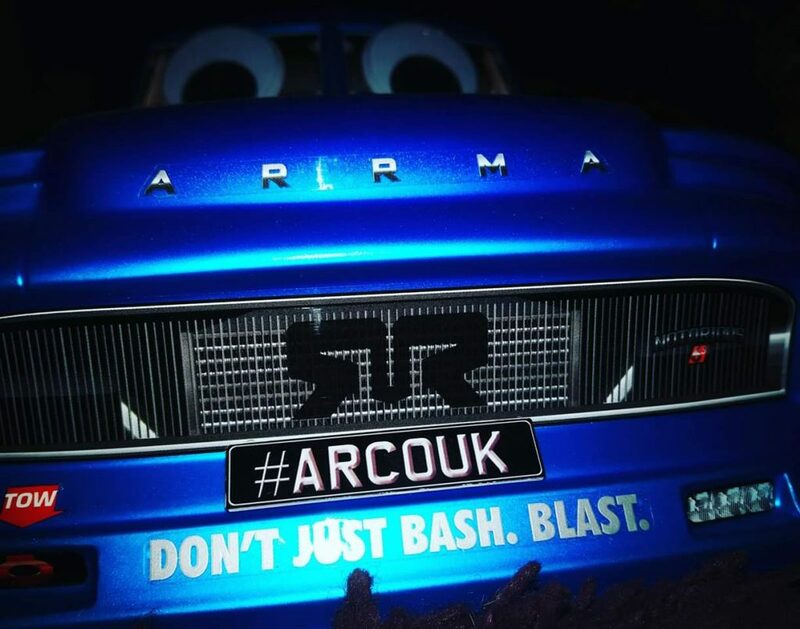 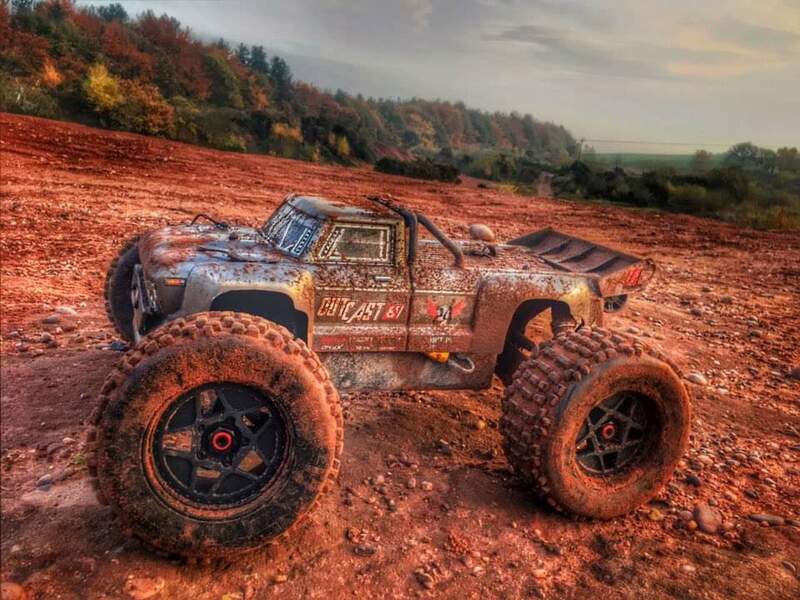 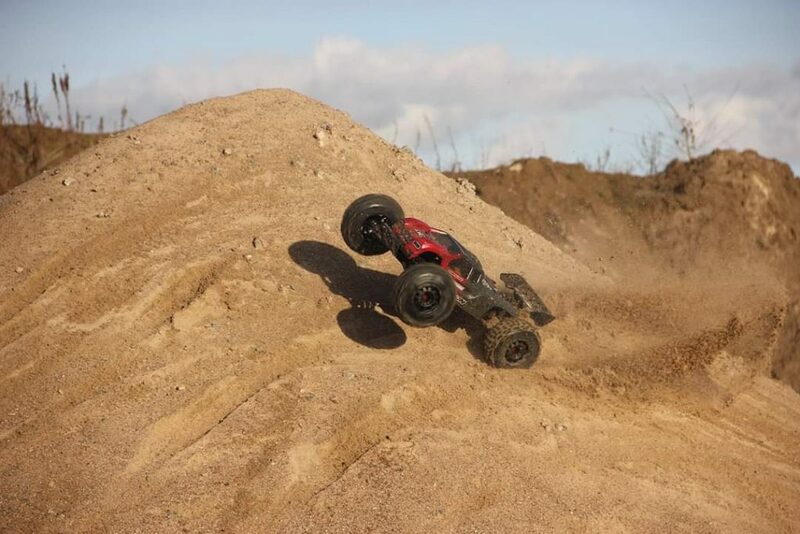 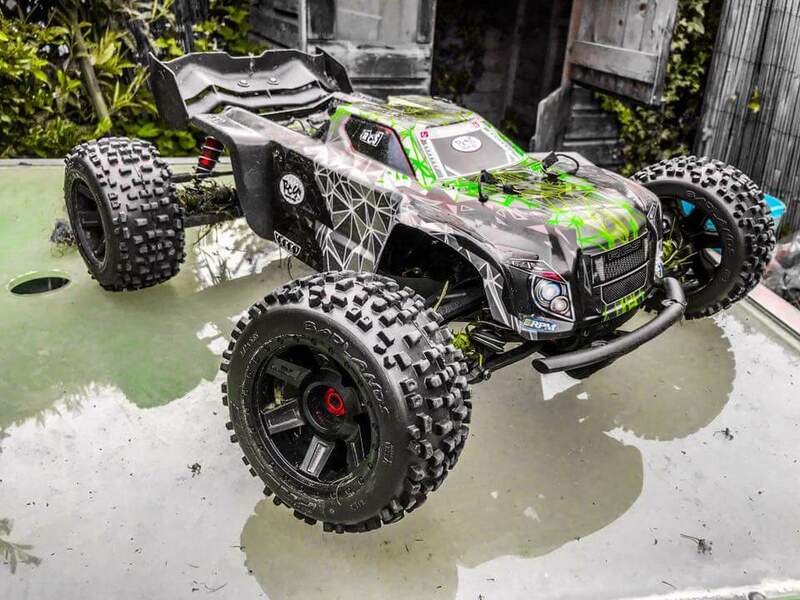 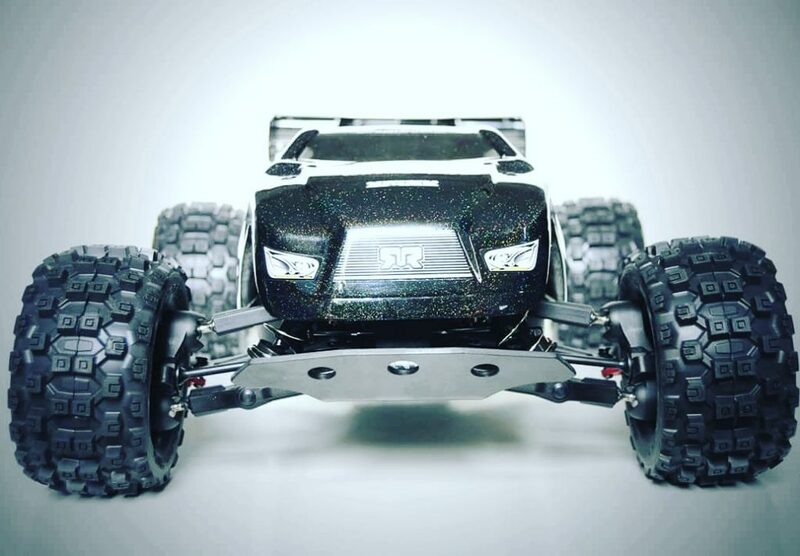 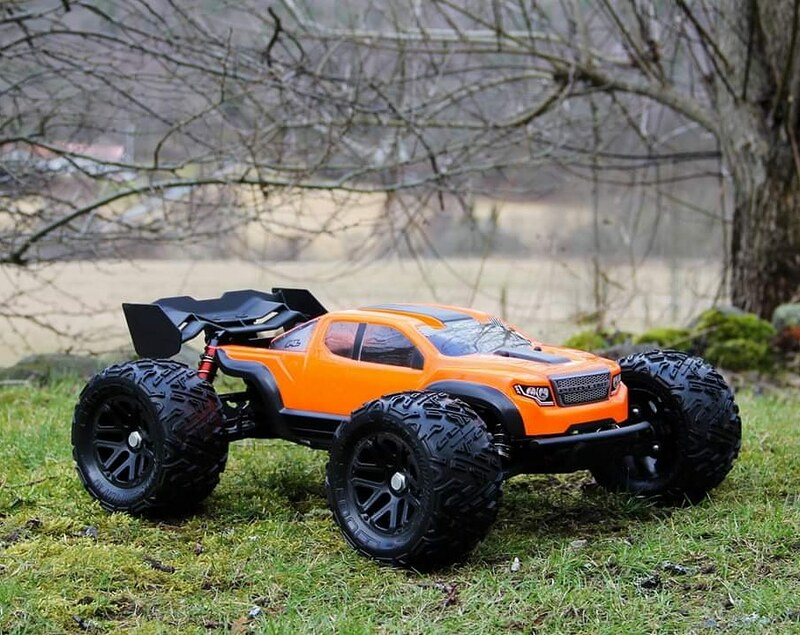 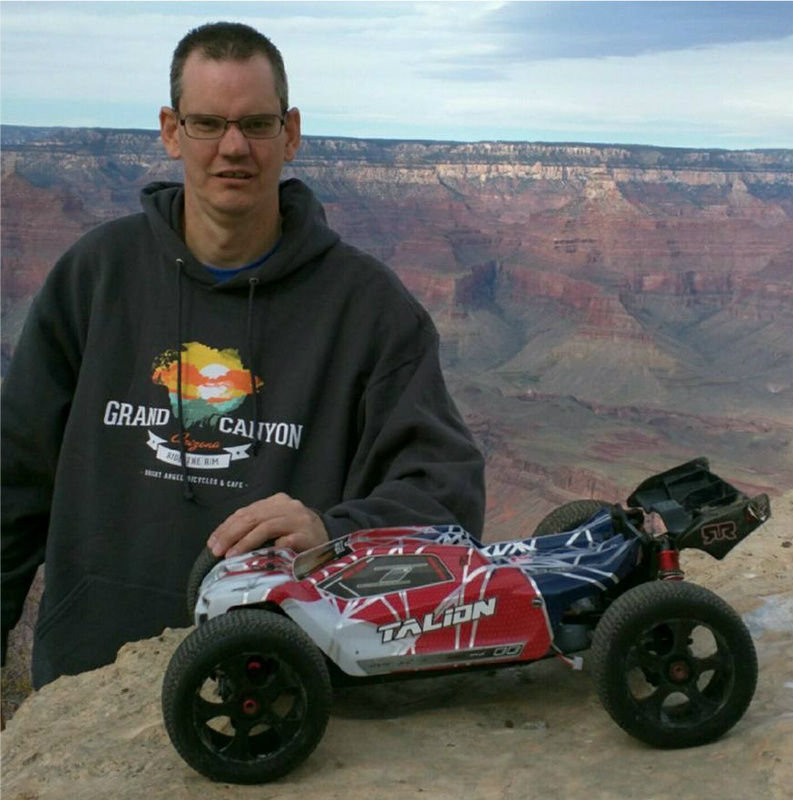 ARRMA create an exciting range of super-tough RC vehicles, priced to suit all budgets and experience levels. 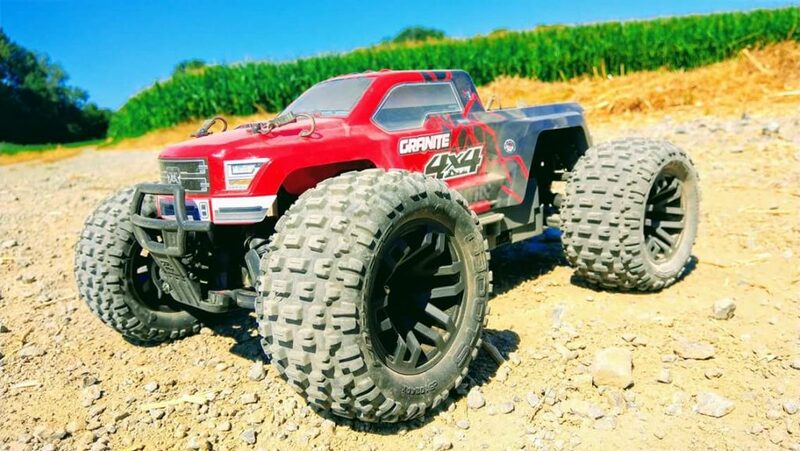 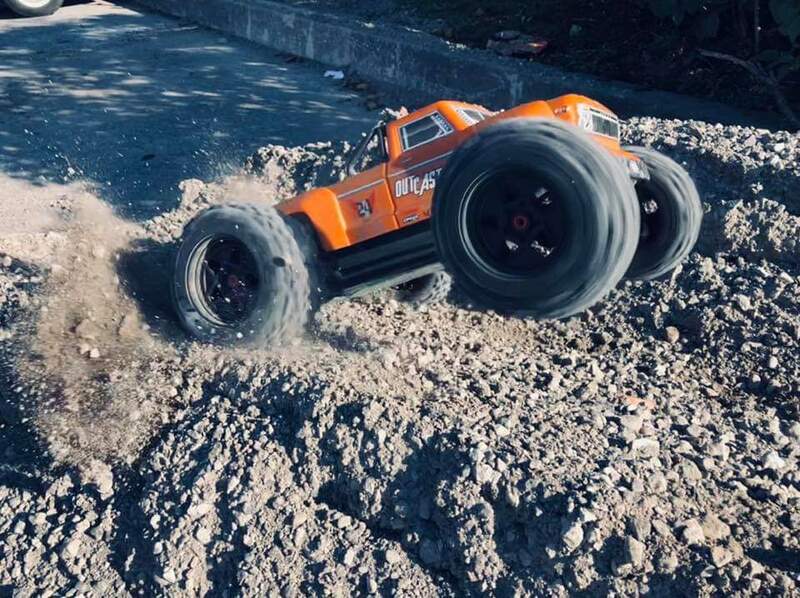 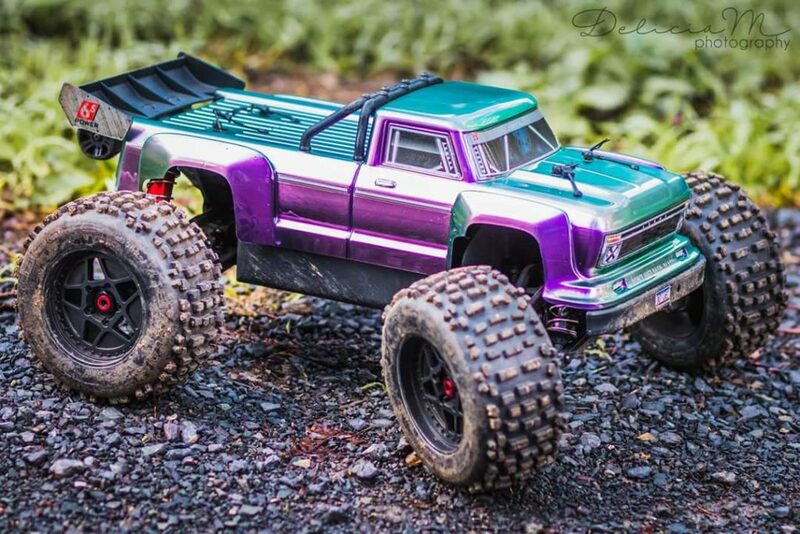 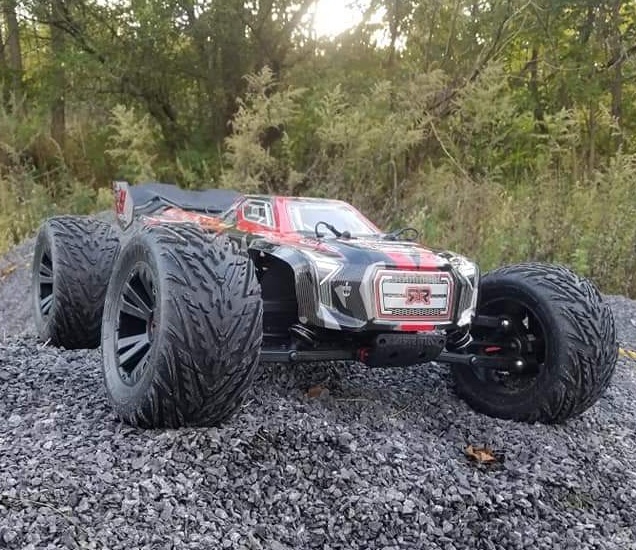 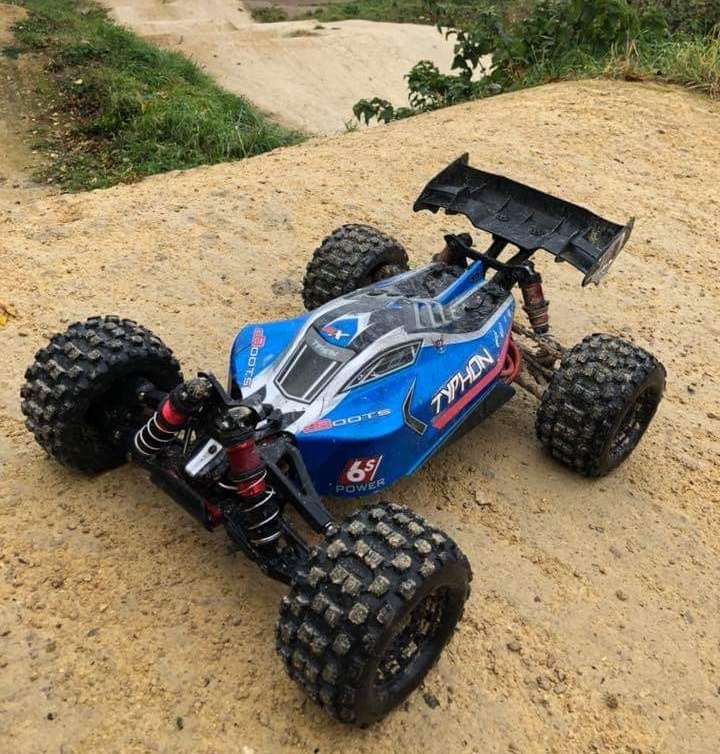 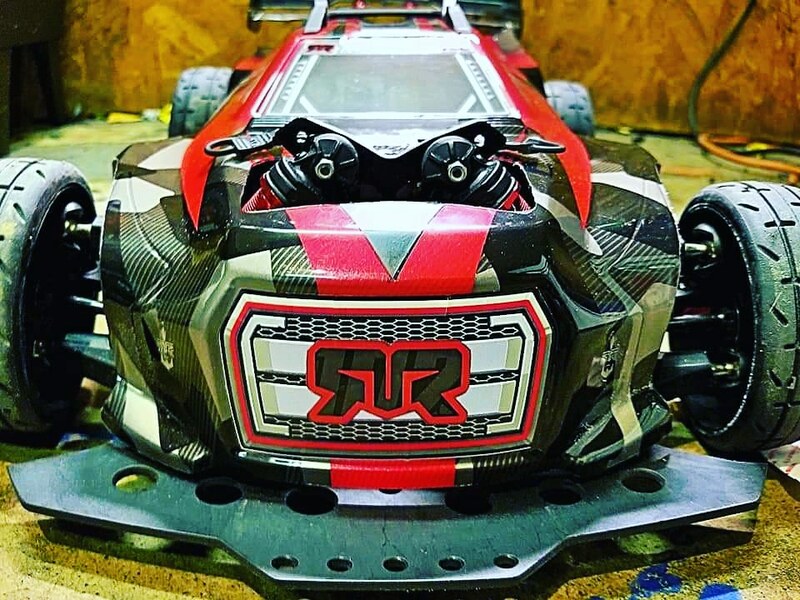 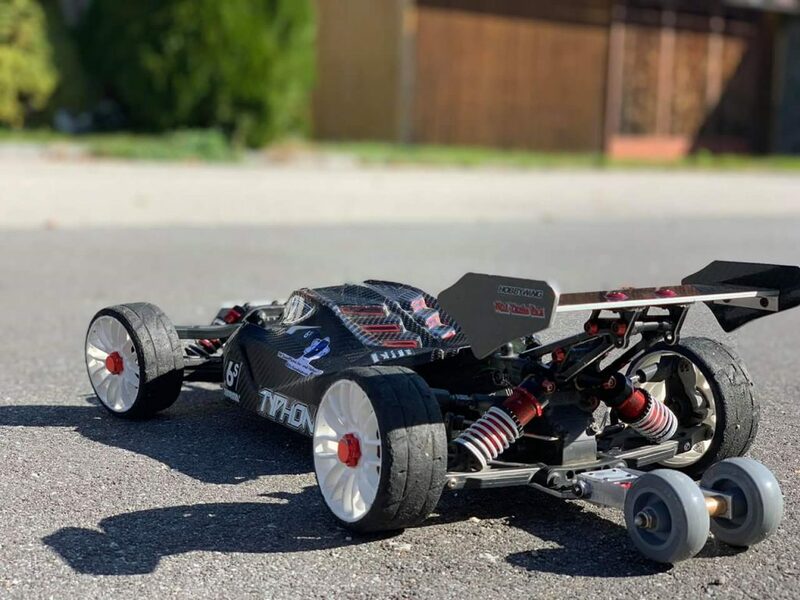 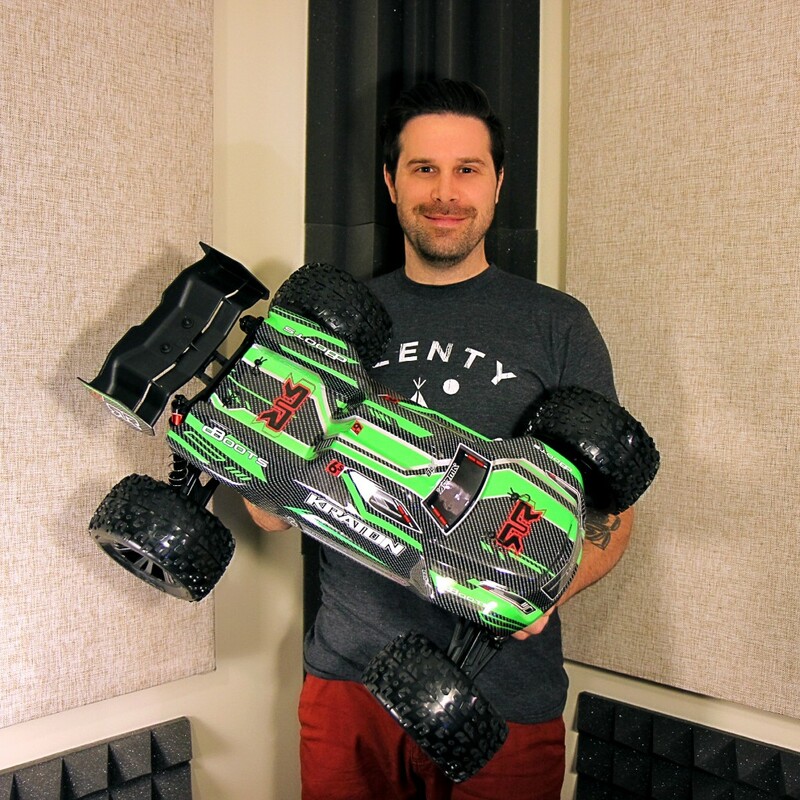 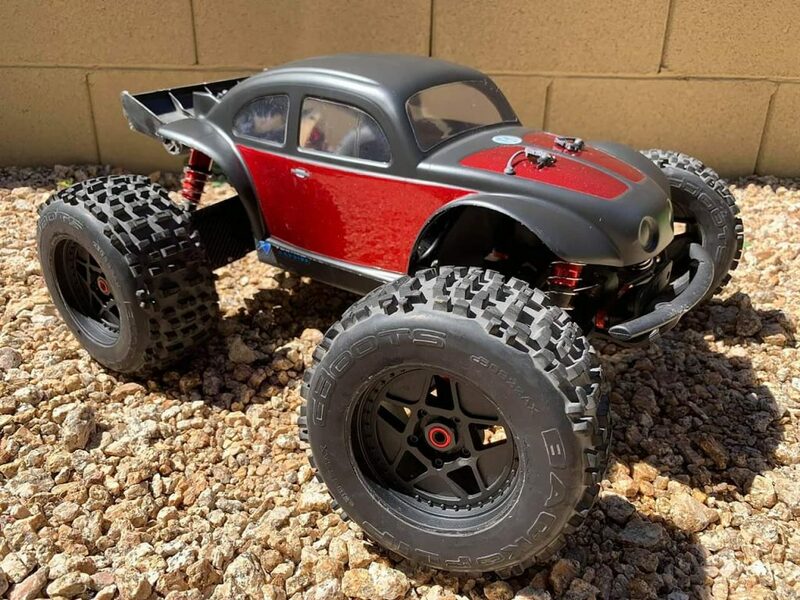 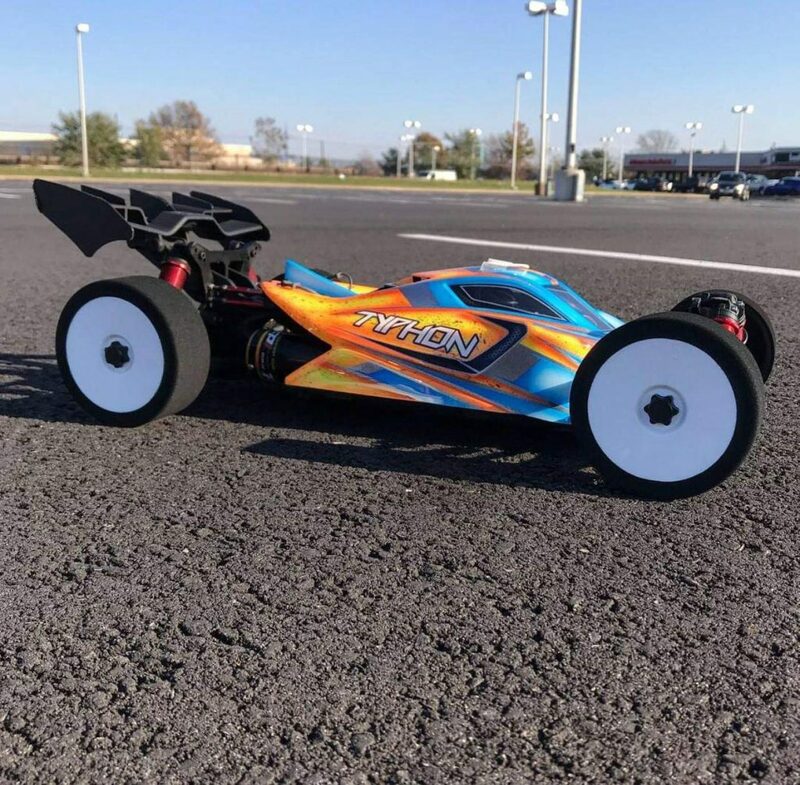 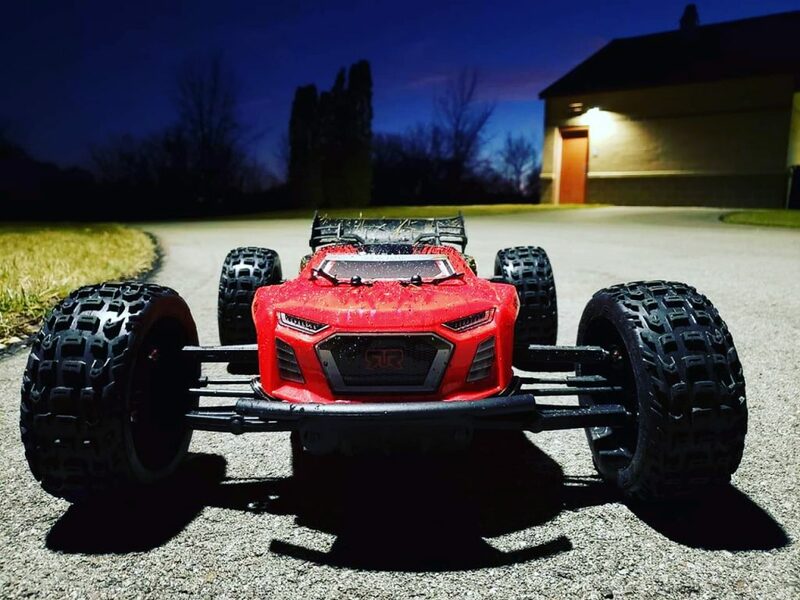 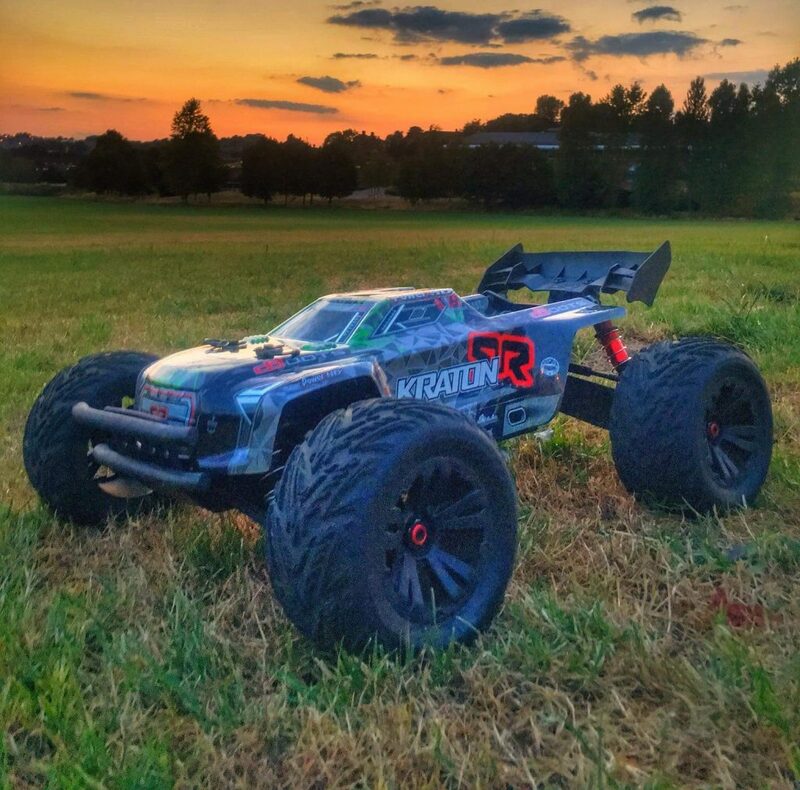 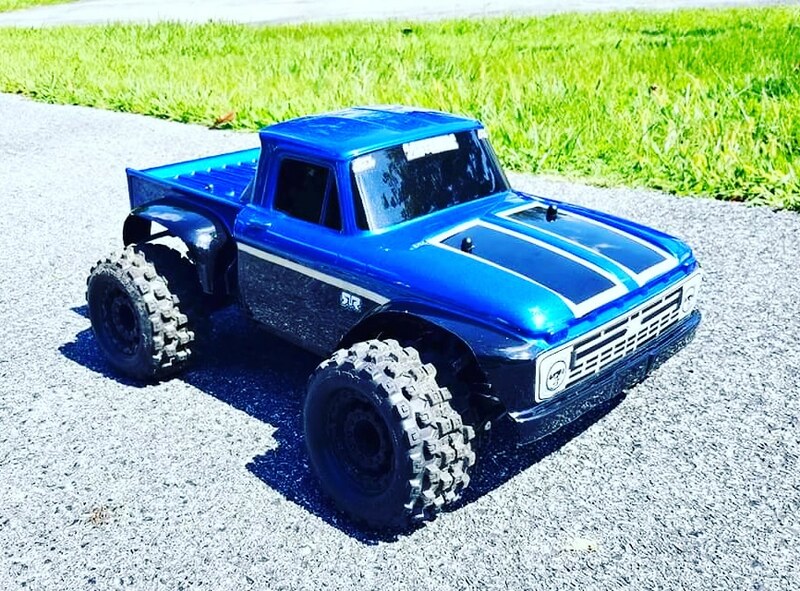 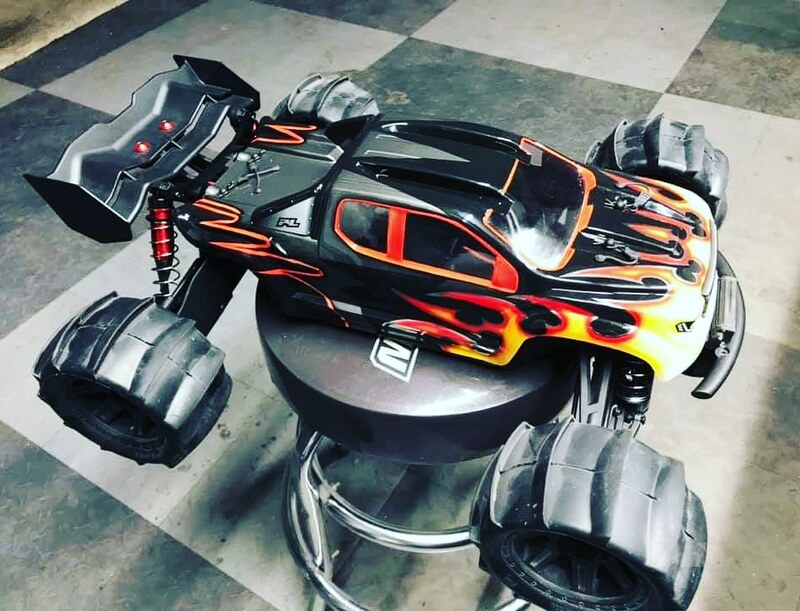 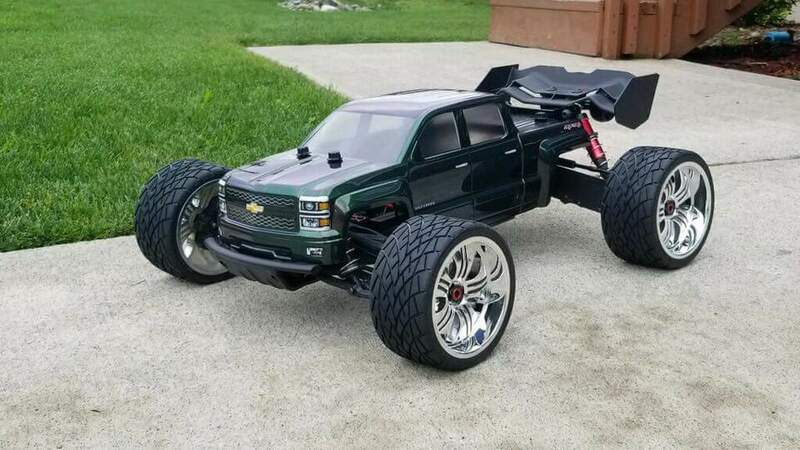 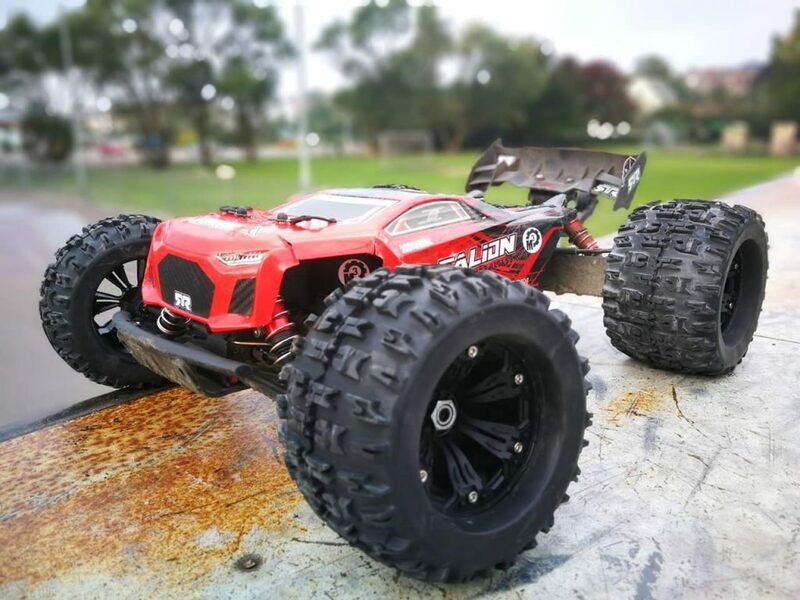 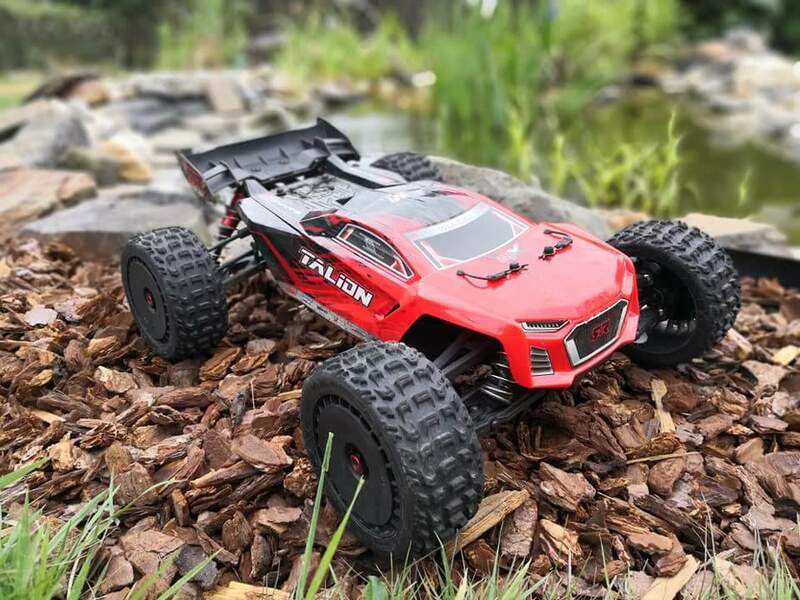 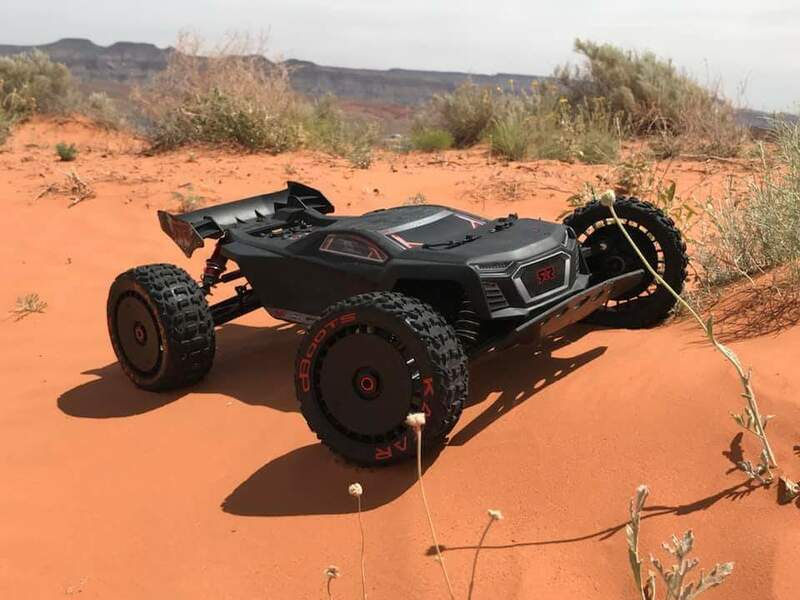 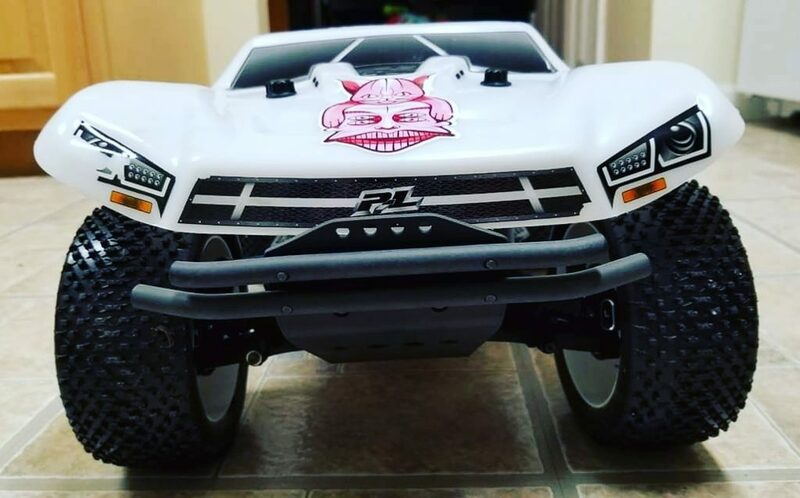 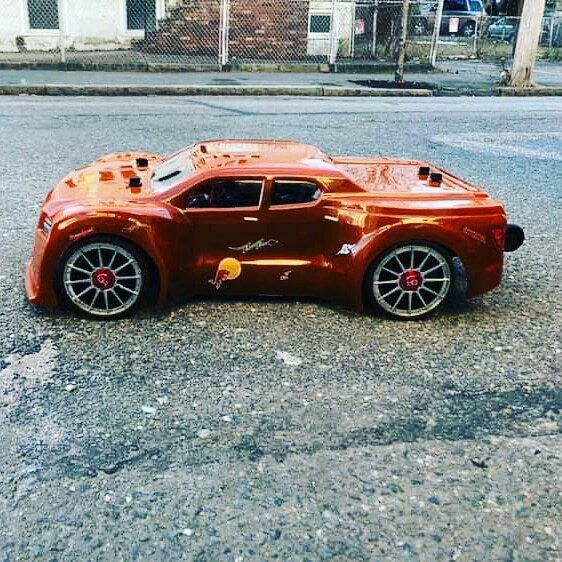 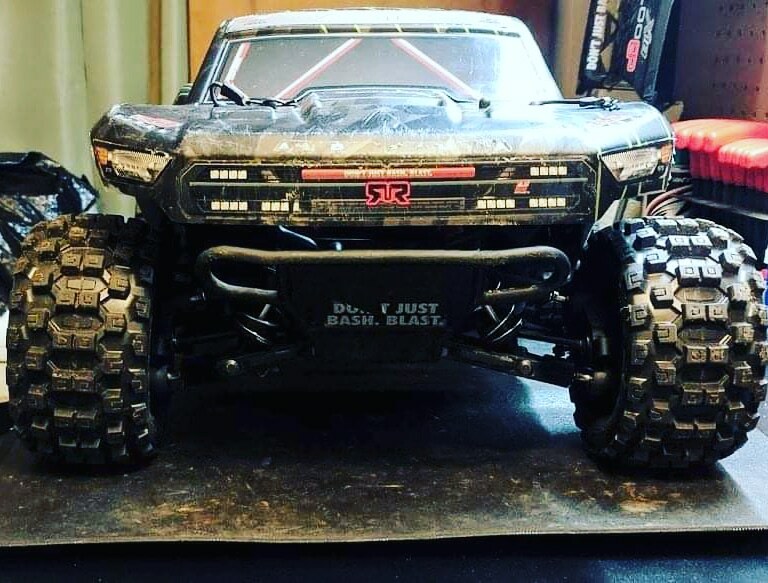 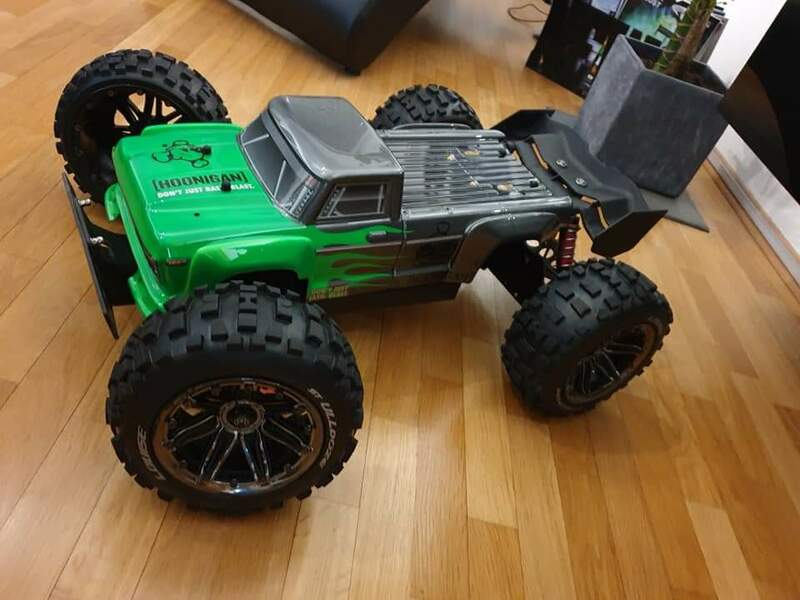 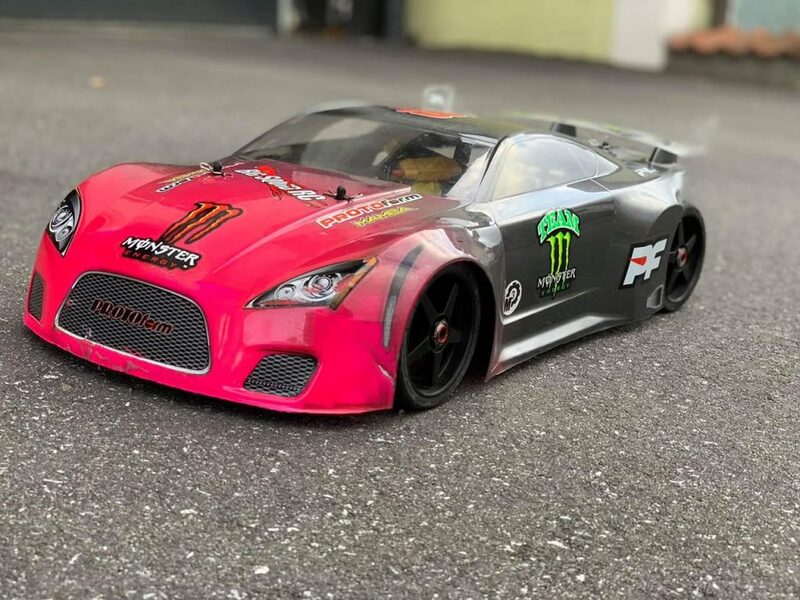 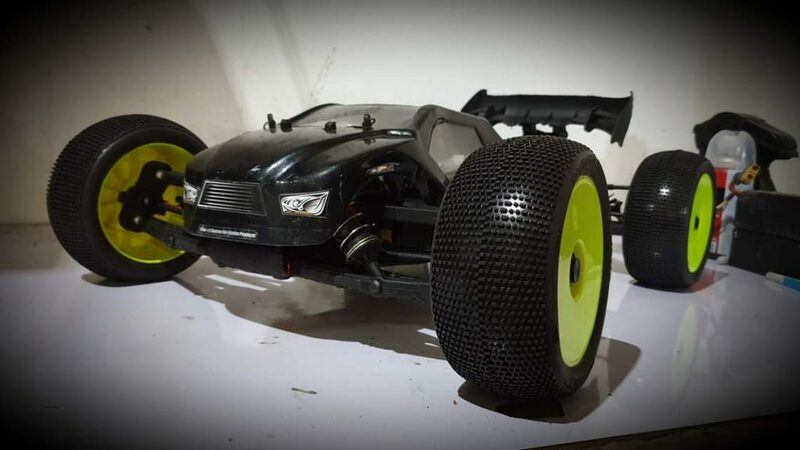 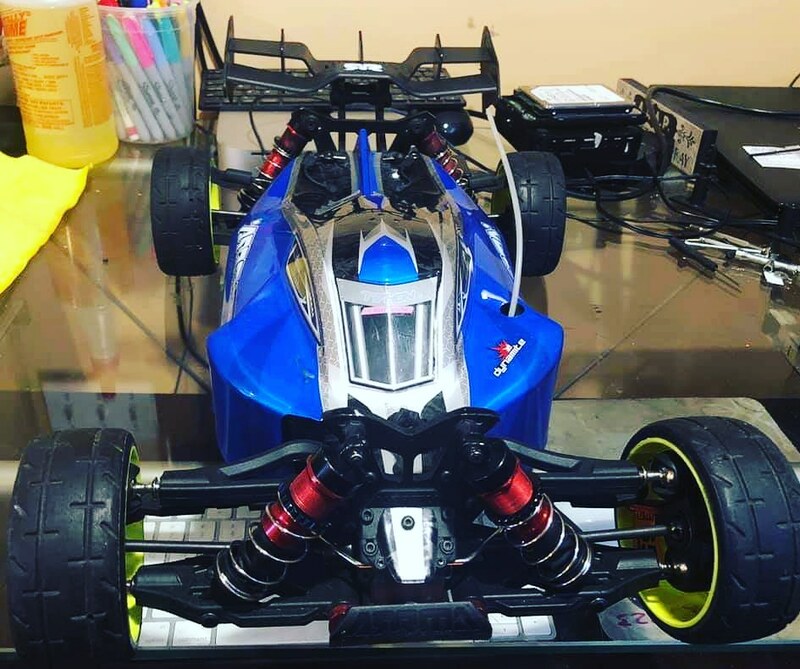 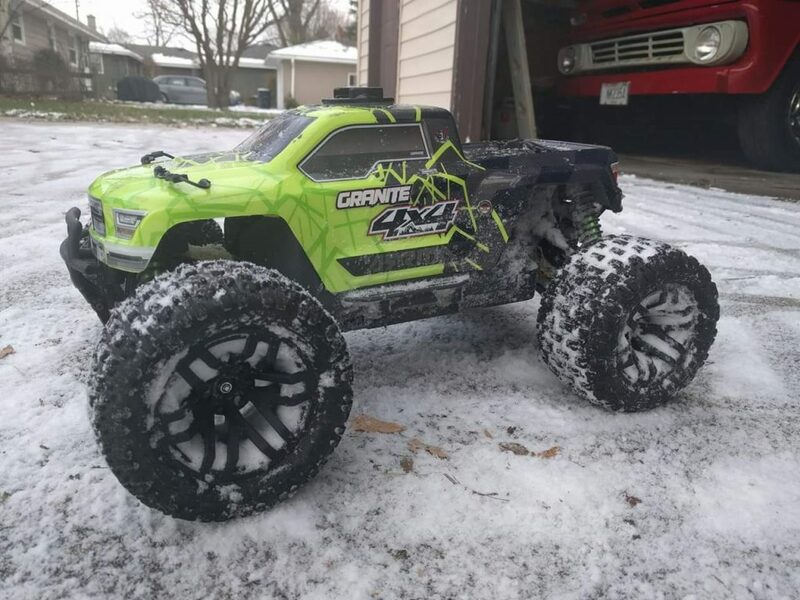 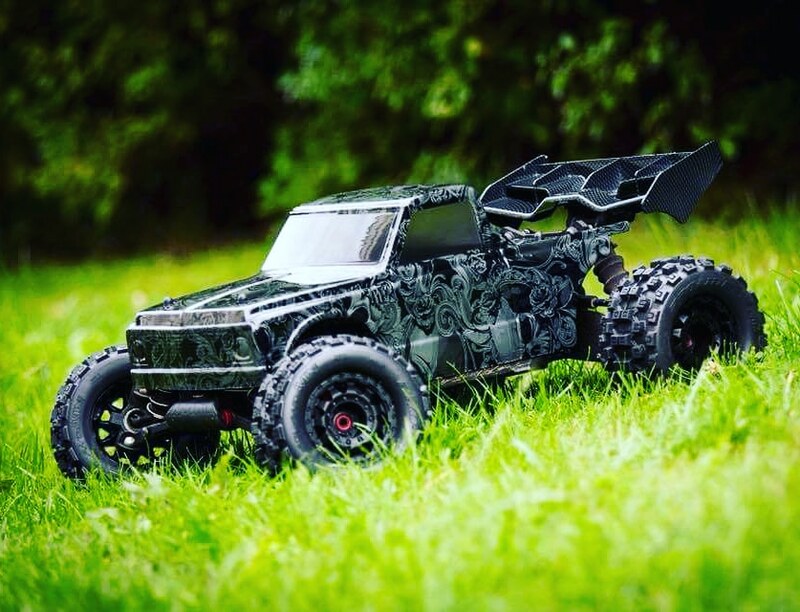 Whether you are a first time back yard basher who wants to enjoy RC thrills and spills with family and friends, or 60mph+ speed fiend who wants to set the fastest street run in your neighborhood, ARRMA has everything you need. 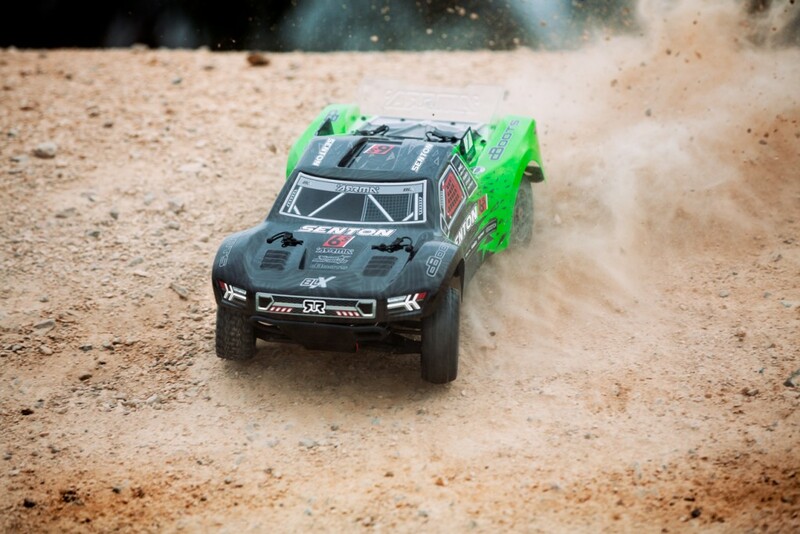 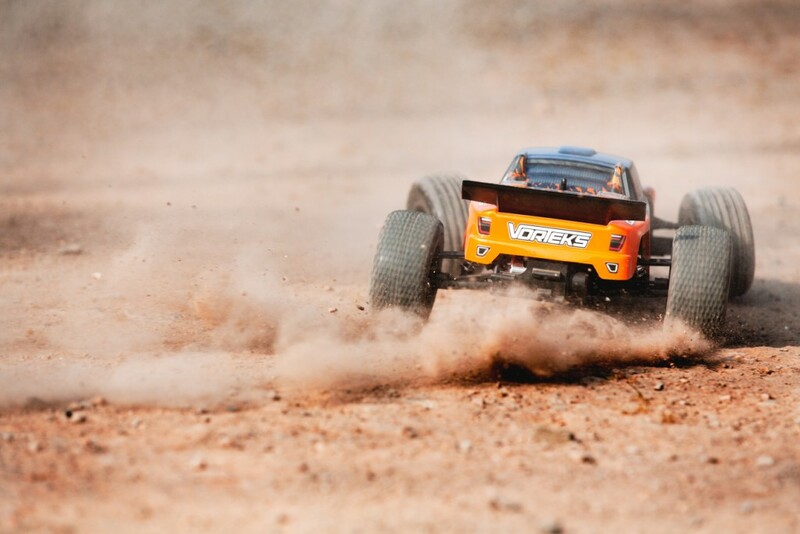 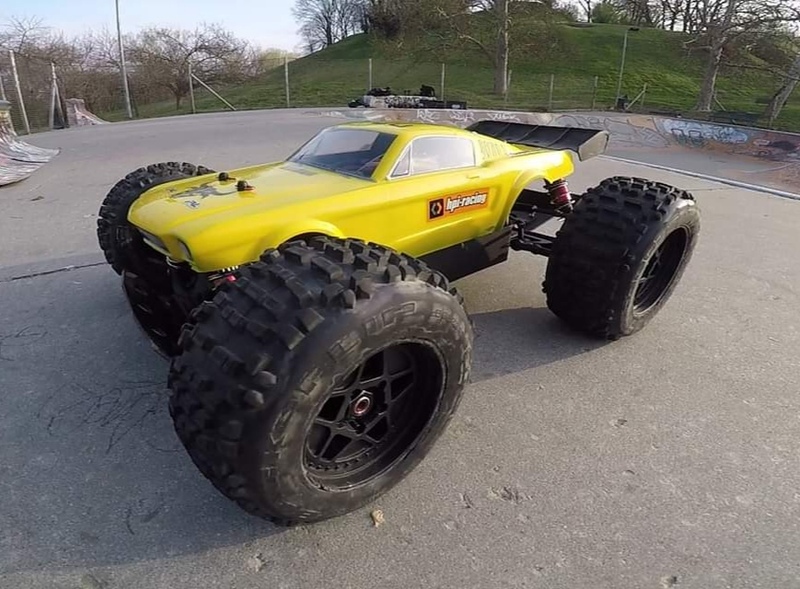 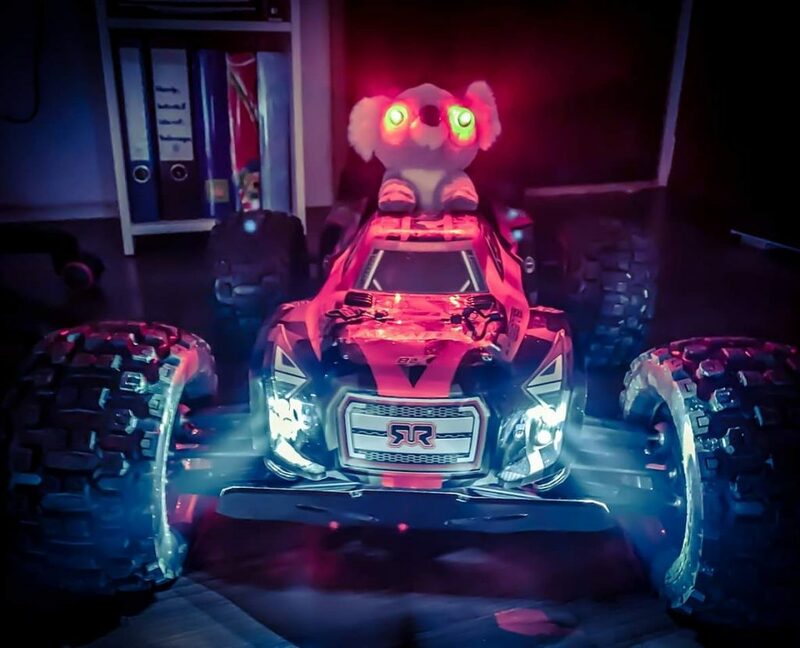 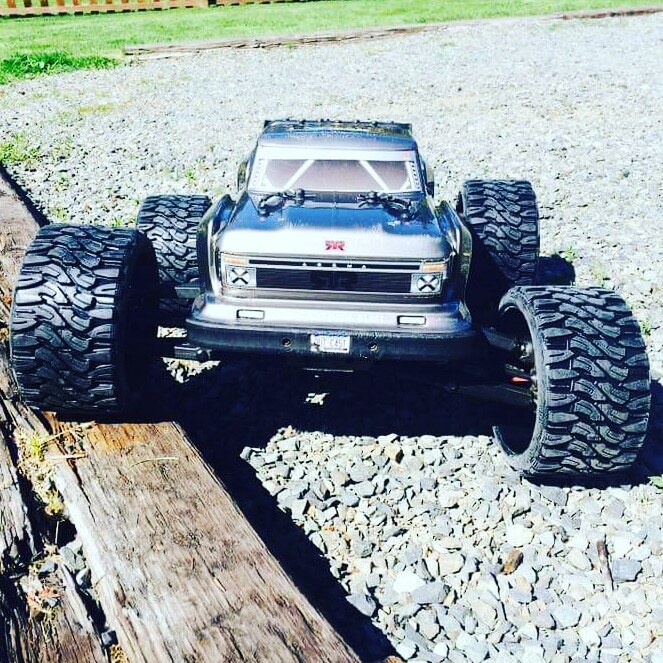 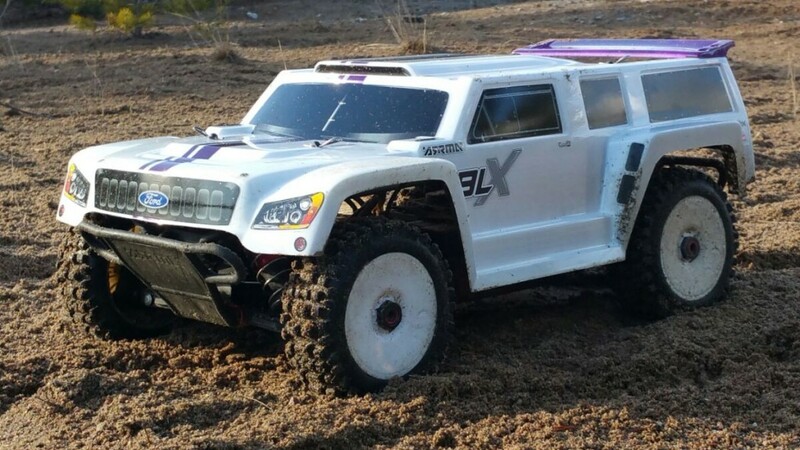 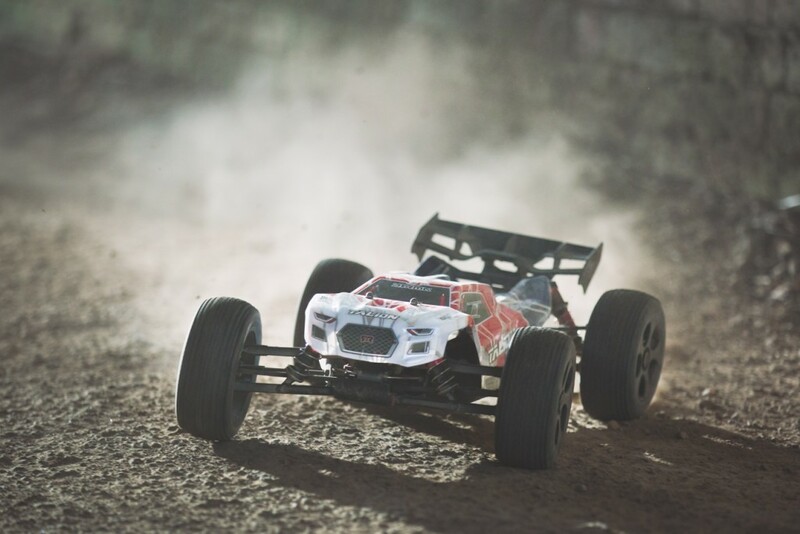 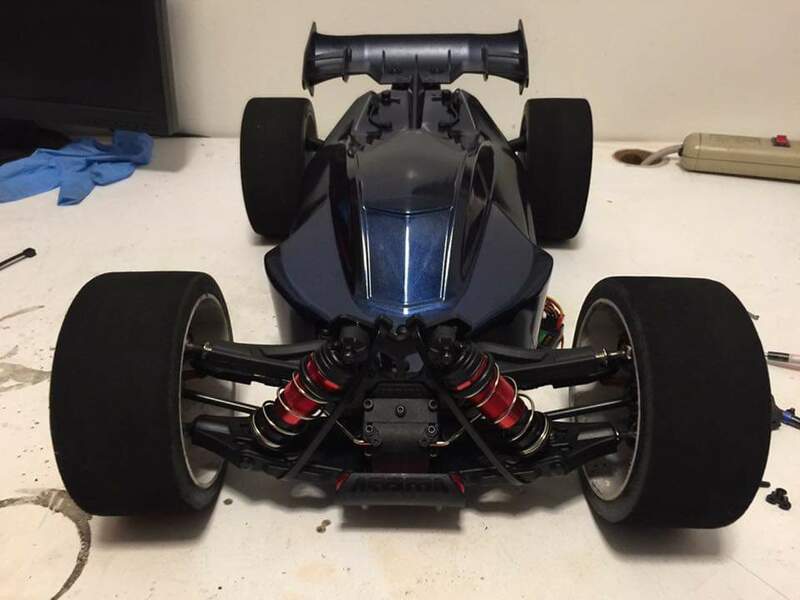 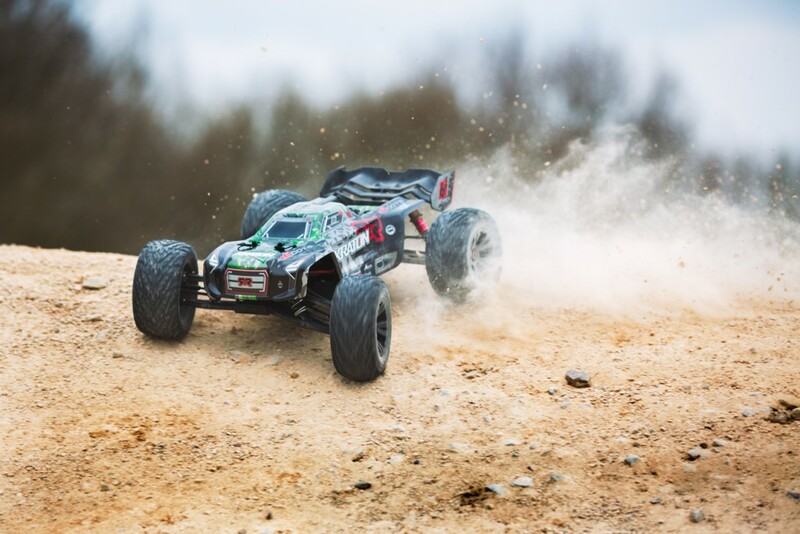 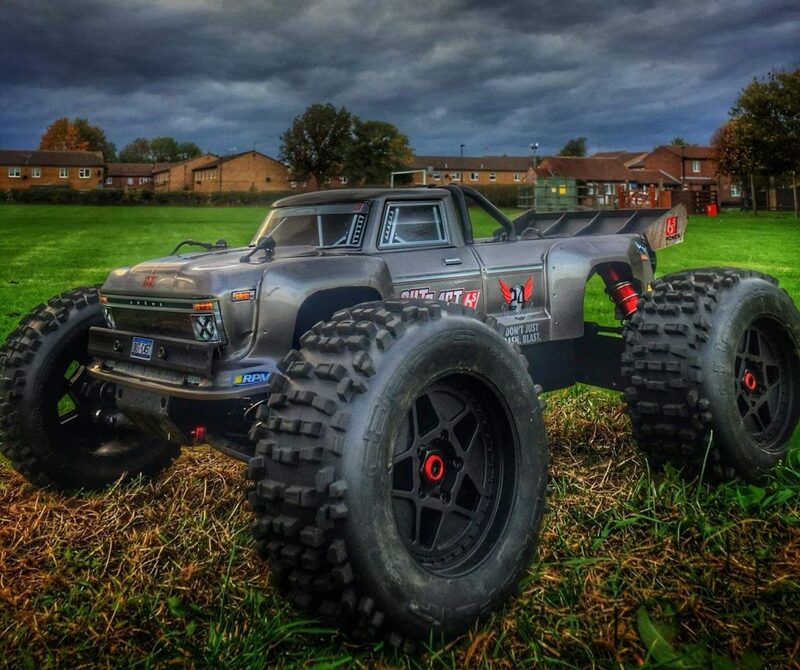 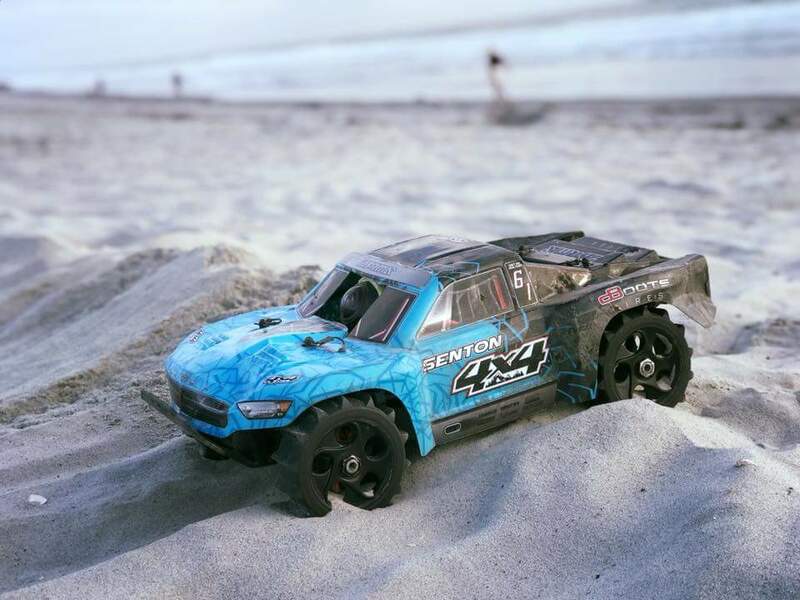 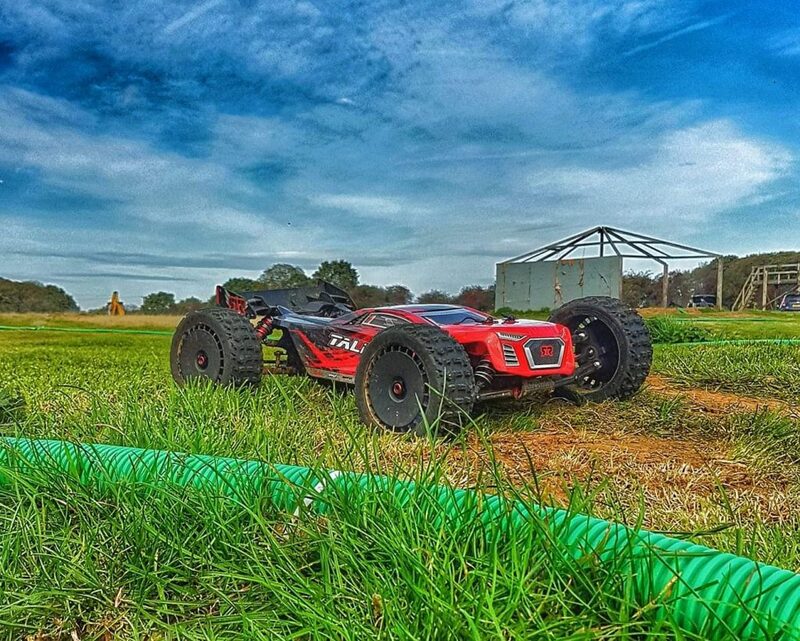 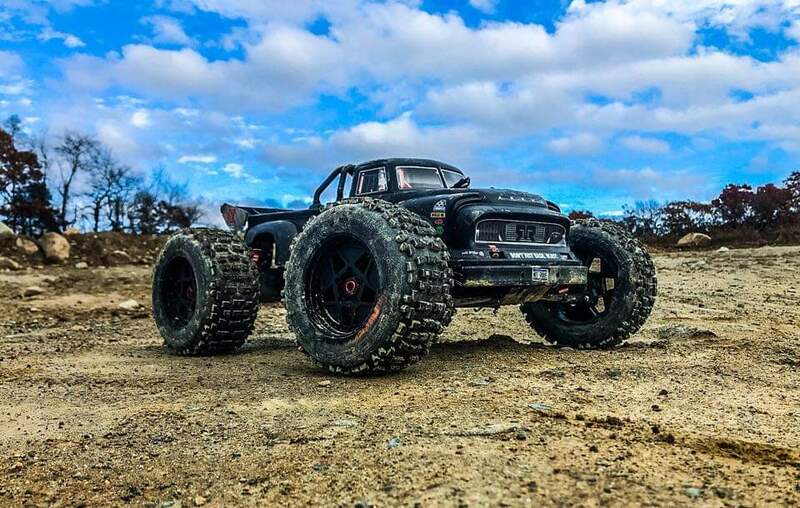 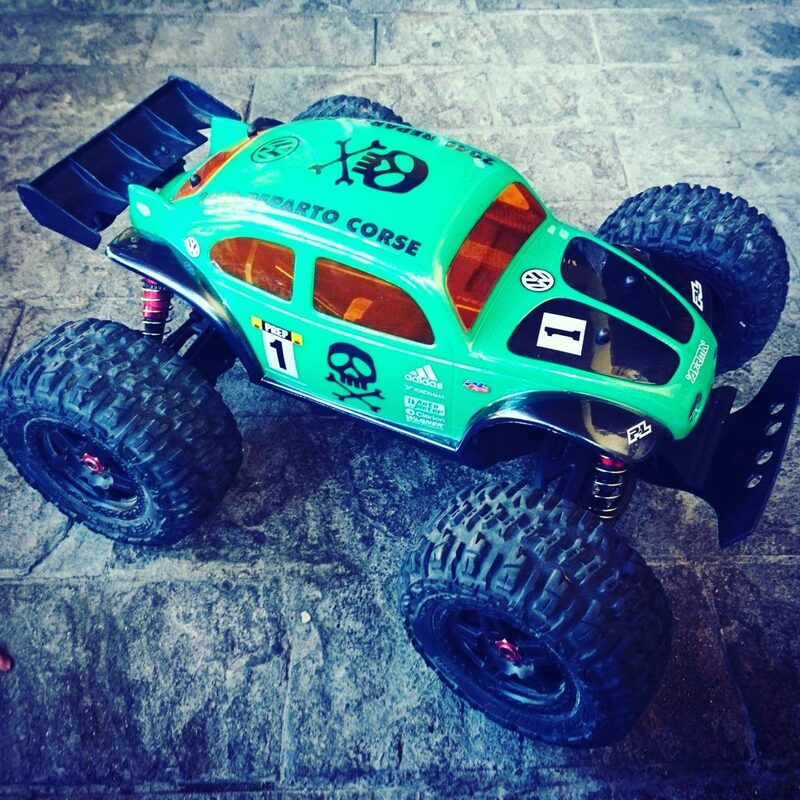 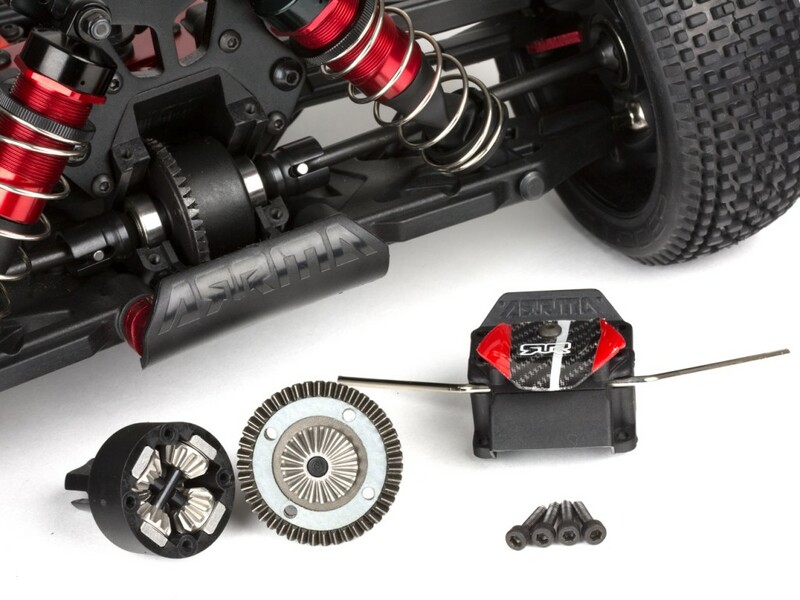 ARRMA know what it takes to get pulses racing with extreme RC action. 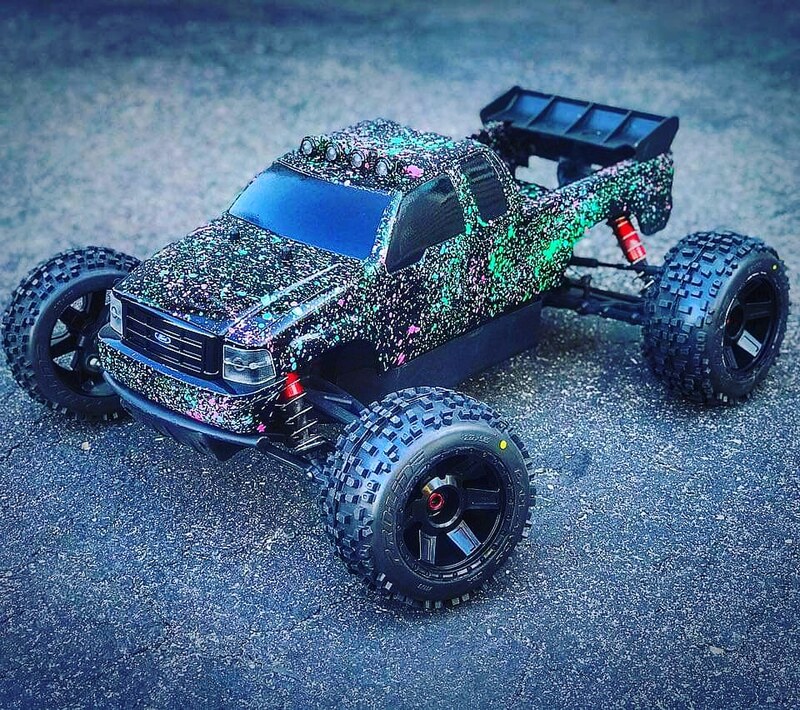 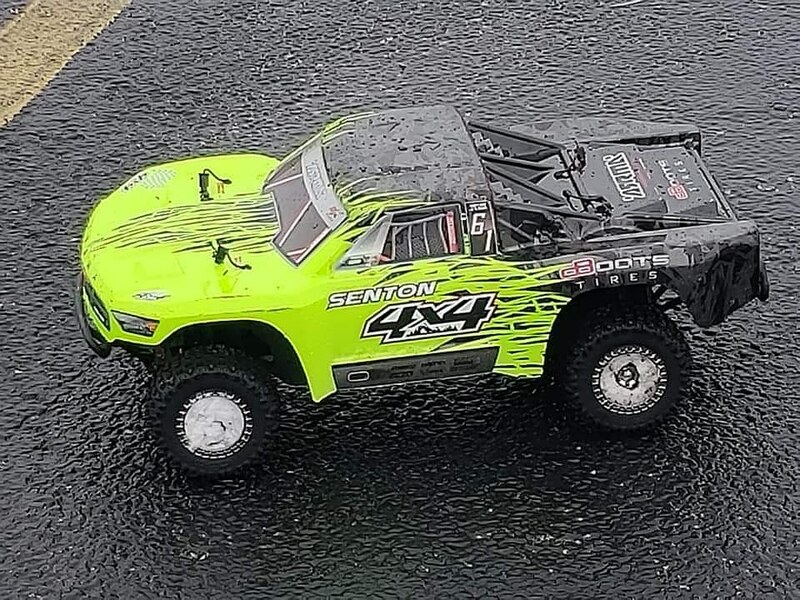 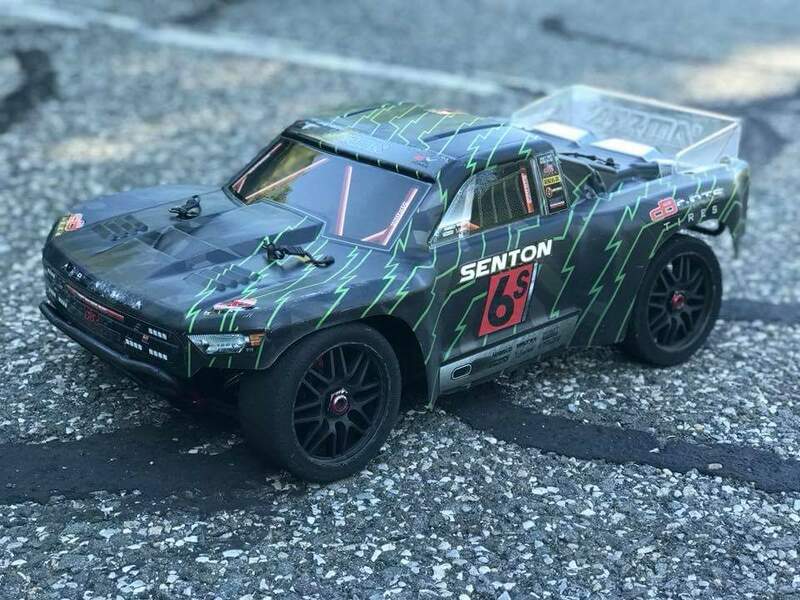 The SENTON 6S 1/10 4WD Super Duty Short Course Truck has legions of dedicated fans who smash and blast 6S LiPo power, no matter how extreme the conditions. 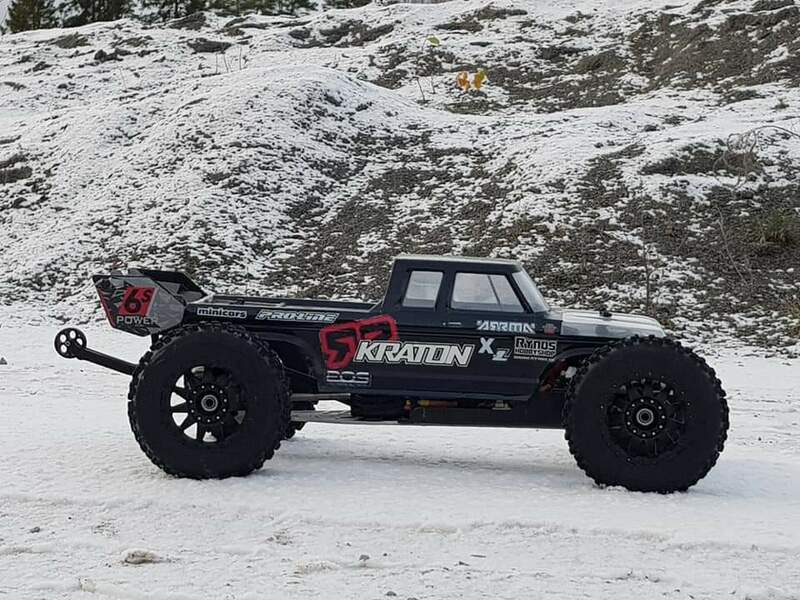 ARRMA bashing Pro, Thomas Pettersson, has a solid reputation for going hard with his RC driving, and his latest SENTON 6S video is no exception.